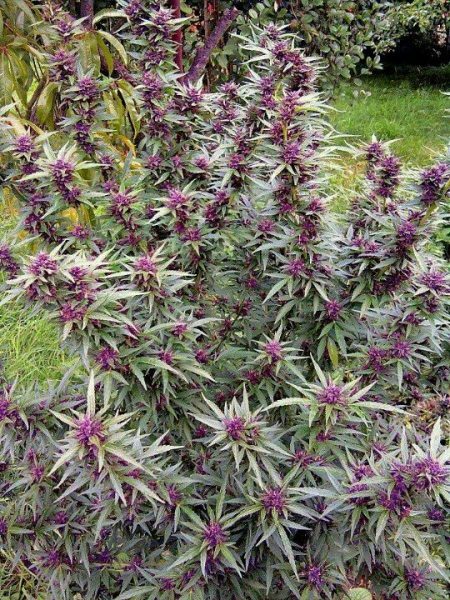 Better known as Tutankhamon, King Tut the marijuana strain pays homage to the powerful Pharaoh Tutankhamun, one of the youngest and certainly the most famous of Egypt’s early rulers. 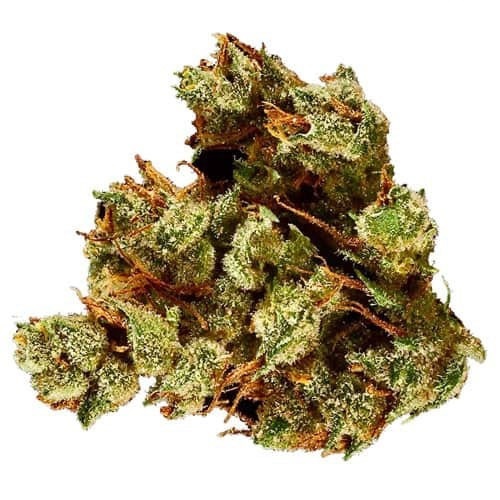 King Tut the strain is a sativa-dominant hybrid (sativa/indica ratio of 80:20) with an uncertain parentage, though it’s known to descend from the legendary sativa-dominant AK-47. THC levels are rumored to be quite high, though King Tut’s rarity makes it hard to know for sure. CBD levels, on the other hand, aren’t widely reported; that means this strain generally shouldn’t be used as the sole treatment for epilepsy or other conditions that respond to CBD. The high is cerebral and peppy, making this a good choice for daytime errands, social events, or creative endeavors. 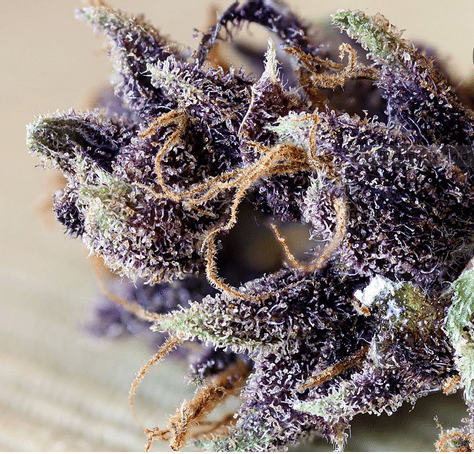 Use this strain to treat depression, chronic pain, stress, inflammation, and nausea. King Tut tastes like fresh fruit and flowers and has a sour, Skunky smell. There are few public reports of negative effects, but bloodshot eyes and dry mouth should probably be expected, along with possible paranoia. King Tut is most popular in Michigan, Arizona, and the Pacific Northwest.